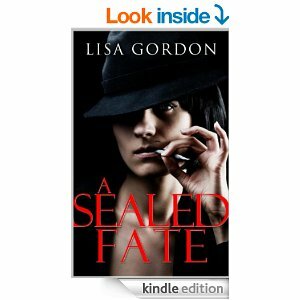 A SEALED FATE – Mystery Thriller Set in Dubai. A chain of tragic deaths across Dubai spanning two decades, only Valda knows they were not accidents, but murders. Her name is next on that list….. Spunky singer Valda ditches her old life in Cape Town for a new start in glittering Dubai. Armed with just her cigarettes and some attitude she sets about reigniting her career and putting to bed the heartache over her former boyfriend Richard. Valda does indeed find success and to her astonishment love, but all is threatened when she is introduced to a billionaire Sheikh. Her clandestine liaison with the Sheikh, propels her into a murky web of deceit and when newspaper clippings of seemingly accidental deaths across Dubai are posted anonymously to her it is clear she is rushing headlong into the same fate. No one dare cross the Sheikh and she can hardly hardly turn to the law, so with few options open she confides in Larissa. As an astrologer, Larissa predicts that Valda and the Sheikh’s destinies were sealed from the moment of their first meeting; however she keeps the dire fate that she reads in the charts a secret. Together, Valda and Larissa take a gamble in a game of cosmic Russian Roulette where the stakes are their lives and their adversary, Fate itself. A riveting read. Cleverly written this modern suspense thriller charts the story of Valda and is set in the exotic but dangerous locations of Cape Town and Dubai. Containing destiny, fate, karma, intrigue and passion it is an edge of the seat read. Its emotional impact is chilling and often quite scary and its tight description and dialogue create real tension. That said it is an easy read and has an easy plot that suddenly shakes you with its swift turns. The journeys between Cape Town and Dubai are very tense and often chilling. The atmosphere and culture of Cape Town and Dubai come alive on the page and Gordon cleverly weaves all this into easy dialogue and vivid descriptions. Once the reader is comfortable with the story along comes another sudden twist. The storytelling is compelling and moves at a fast pace making the book difficult to put down. 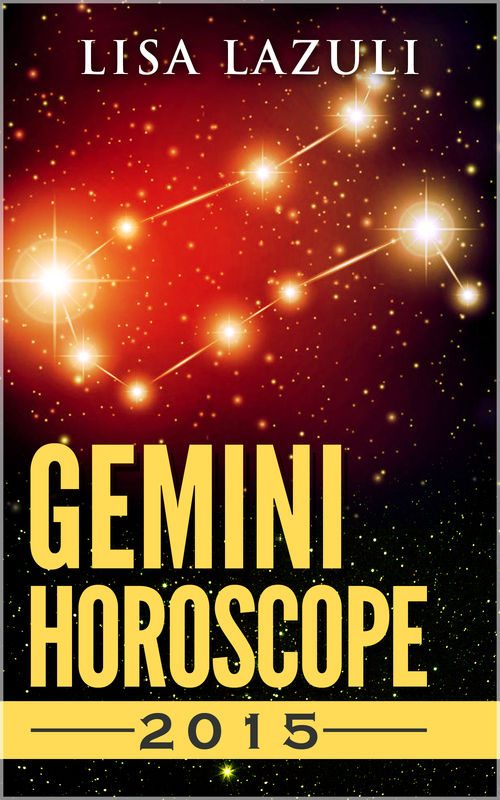 2015 for Star Sign Gemini Revealed. 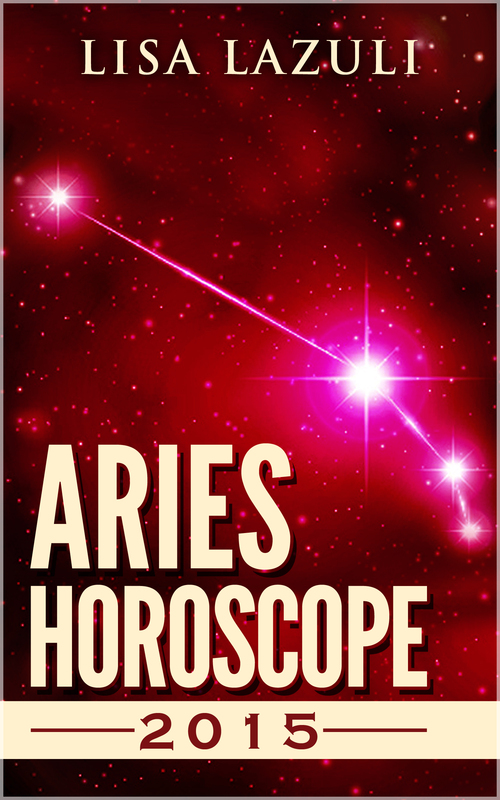 Includes a detailed yearly overview for Aries, followed by monthly forecasts broken into love, life and career. I do not read fiction as often as I could, and magickal fiction can be even harder to find. So when this book arrived I was intrigued to see how it would read. It is a thriller with a twist, which engages the reader well. The heroine travels to Dubai and works as a singer to escape a failed relationship, only to get caught in a web of intrigue. She is helped by an astrologer who forms a sisterly bond with her, and the plot focuses around the fight between fate and free will. I won’t say any more because I don’t want to give the plot away. Feeling cold, watching the rain drip off the gutter? Time to escape to Shakespeare’s county, Warwickshire and then to a sizzling London and finally to the shadow of Mount Sakurajima. Next of Sin is Lisa Gordon’s second novel and is 99 cents or 99 pence on amazon until Wednesday 27th Aug.
Lisa won first prize in the American Gem Literary Contest of 2012/2013. A strange recurring dream is haunting you; you see a psychologist and a psychic as your try to figure it out. Then……it hits you; the memory floods back! Suddenly everything you thought you knew about yourself, your family and your past is cast into doubt. Someone you love is a KILLER. But who will believe you? He is popular, successful, charming and credible. The police will say that you have no evidence. People will call you mad, paranoid or vindictive. You select your allies with great care, as there are few you dare trust in this duplicitous new world. You set about assembling the evidence: secretively and urgently, before he strikes again. However, he gets wind of your suspicions and this time when he kills, it’s someone very close to you, someone who knows the truth. 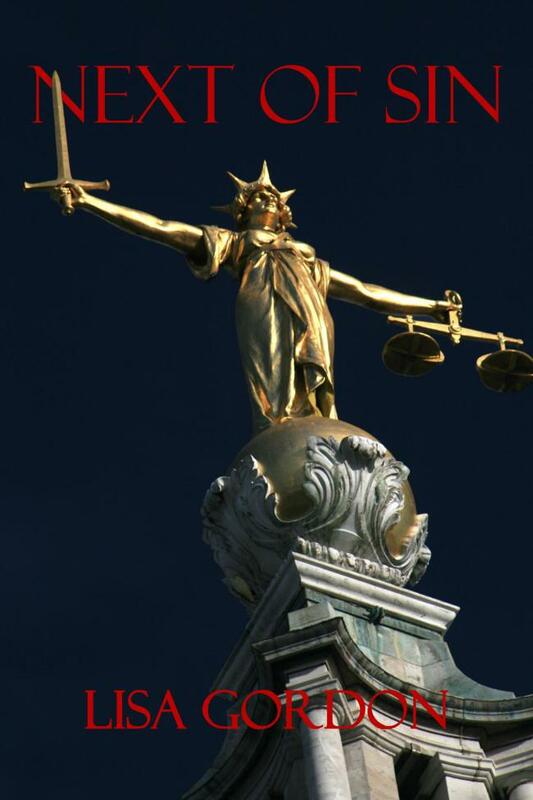 Suddenly you realise that you are up against more than just him, he has eminent and influential friends and the scales of justice are rigged against you. “It certainly proved to be a good read. This excellent reads starts you out with a bang as you experience the killing of a young teen, but why? What does this have to do with the rest of the story? Ah! Our author draws you in with the ‘I have to find out,’ trick. It’s been a while since I have read a book that takes you around so many curves in the story and yet at the end ties all the notes into one bow. This one does. It is a tale of murder and suspense, family and friends, trust and betrayal, all tightly weaved within the read. The character development is excellent, as is the description of locals, bringing everything to life in the mind’s eye. I loved how it ended, although perhaps a bit sad in some ways, the author definitely brought all the mysterious pieces together. I am happy to recommend this book, a very well written read and well worth your time.” SHIRLEY P JOHNSON AMAZON TOP 1000 REVIEWER. “Ever wonder what happened to those stories filled with suspense with twists and turns? You know the kind that Alfred Hitchcock produced, making us bite our nails and worry for the hero or heroine! Well Lisa Gordon has penned that type of thriller and it’s worth reading. Her heroine, Gaby thought she was leading an ideal life. She was a rising star in her legal firm and just married a handsome man. Then the nightmares started plaguing her and memories of a childhood trauma erupted. To save her sanity Gaby must delve into the secrets of a serial killer and risk her own life to bring him to justice. When your happiness is dependent on external things like possessions, people and other people’s approval then yes, the words from that famous song will be true for you. As an astrologer and student of the New Age I should be more aware of how true contentment comes from within, but even I can get hung up on allowing circumstances to dictate my happiness and contentment level. Happiness starts with our thoughts – ever notice how negative thoughts can become so pervasive? 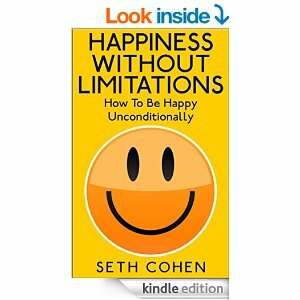 Happiness really does rely on little things, but the author also made me realise that the need to be in control,the constant and relentless judging of ourselves and others and the acceptance of what society says about us ie age, marital status, job description etc contribute to so much unhappiness. There is so much emphasis now days on bucket lists and what we must or should do, as if life is a tick box affair – where once we have ticked all the boxes we become as happy as dear old Larry. So why are we less happy than ever? Because we have too much of the things that do not actually count. So many kids are taken on fancy exotic holidays and yet a recent survey in a UK paper found that kids’ favourite holidays were ones where they camped, fished in rock pools, rambled on the Moors – the simple things. Anyway, the book really reminded me of things that I should as a spiritual person know already, but it is so easy to get distracted from the pursuit of true happiness when you are trying to impress your toxic friends on facebook. Well written and a good start to finding meaning and true happiness in life. Good health is no lottery. More veggies, more fibre and less fat in your meals can help you stay fit and live longer, healthier lives. And it has been well documented that eating five or more fruit and vegetables a day is vital for good health. But life is so hectic, we are always in a rush and so how do we do this? The easiest way to reduce salt, sugar and fat is to cook meals yourself. Pre-prepared meals and processed foods are filled with bad fats, sugar and salt and if they say “LOW FAT”, then they are bound to have twice the sugar. Home cooked meals have a higher nutritional value, less salt, sugar and fat. Plus, many of us have food allergies or may be gluten intolerant and so we need to know what is going into our meals. So the purpose of this book is to give you recipes rich in vegetables and nutritional value and so you can be sure you are getting five a day at least. All my puddings contain at least one fruit as well. The meals are delicious and fail safe, even kitchen novices can succeed. The majority of meals freeze and keep well for the next day and so once you have made the effort you have a meal ready for another day or even two – this is where you can save time and money while still eating well. Great for first timers as well as I keep all measurements simply and so as long as you have a pot, a frying pan and an oven proof dish you can make these meals. There are 7 soups and 14 scrumptious salads; ideal for dieters and so packed with nourishment they can be had as a meal on their own. Chicken, fish, meat and vegetarian dishes are included. Often I include vegan options. All soups, salads and many more meals are vegan or can be vegan adapted. There are treat meals for the weekend and also inexpensive meals. Go ahead and enjoy your food – love eating and be healthier at the same time. “What a compelling introduction! Lisa shows WHY it is so much better to home-cook your meals than buy pre-prepared foods from the supermarket. Low fat means high sugar. And lots more reasons to get busy in the kitchen. The index of recipes is over 3 pages long so you get tons of good ideas here for all kinds of dishes, both mains and desserts. Options? Indeed. Lisa even gives vegetarian options such as replacing chicken breast with cashew nuts. And coconut milk as a lower fat option to coconut cream. Measurements are provided in tablespoons/teaspoons and millilitres (mls). Temperatures are given in degree F.
In marriage your commitment will be tested. Disillusionment or disappointment in your current union may lead you to have doubts about your partner’s faithfulness or your own ability to be faithful. It maybe past relationships casting a shadow over the present, where you are transferring the problems and disappointments of one to the other. You must take a clear and factual view of where the relationship is at rather than drifting off into unhelpful conspiracy and paranoia. If you can grapple with the deep subconscious issues which are creating the current relationship discomfort; you will gain a deeper insight.